What is the Best Way to Treat Allergies? Allergy symptoms are an abnormal hyperactive response of our immune system to things we normally encounter and tolerate. The immune system produces antibodies, proteins that match the substance like a key matches a lock, and result in a cascade of reactions including the release of histamine and other inflammatory substances. These chemicals lead to the symptoms we commonly know as allergies (Rhinitis). The response is usually worse on subsequent encounters with the substance to which you have developed an allergy. These commonly include itchy, watery eyes, nasal and sinus congestion, headaches, sneezing, scratchy throat, hives, shortness of breath, etc. Other less common symptoms are balance disturbances, skin irritations such as eczema, and even respiratory problems like asthma. Rarely, some allergic reactions can lead to a life threatening problem called anaphylaxis with collapse of your cardiac and respiratory systems. Peanuts and insect stings are probably the most well known cause of this sort of allergic reaction. Many common substances can be allergens. Pollens, food, mold, dust, feathers, animal dander, chemicals, drugs such as penicillin, and environmental pollutants commonly cause many to suffer allergic reactions. Pollens include weeds, grasses, and trees. They are usually seasonal. There are many pollen trackers available today. The Weather Channel provides an allergy tracker on their mobile application but there are many others. Unlike pollen, household allergens such as dust, animal dander or feathers can cause year-round symptoms. Dead leaves and farm areas are common sources for outdoor molds. Indoor plants, old books, bathrooms, and damp areas are common sources of indoor mold growth. Mold is also common in foods. The first line of defense against allergies is avoidance. Even when you recognize what causes your allergy or have been tested for allergies, this can mean significant changes in your daily routine or diet. Therefore, a common approach is the use of over the counter medications to combat the histamine released after an allergic exposure. Common products include Benadryl, Claritin, Zyrtec, and Allegra or their generic equivalents. If you have certain heart problems, you should consult your doctor or pharmacist. 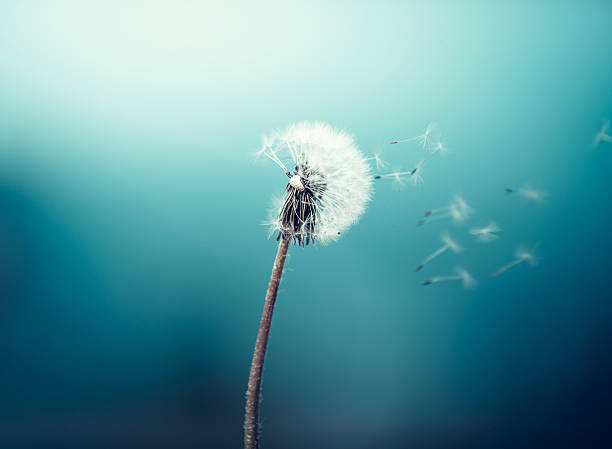 Other medical treatments include nasal sprays, nasal saline, decongestants, specific prescription medications, and respiratory inhalers when your allergies trigger wheezing. When these treatments fail or you don’t tolerate them, when you are having more severe allergies and believe there is something in your environment that needs to be removed but you can’t figure it out, allergy testing can be performed to identify specific allergens. Although it is impossible to test for every possible allergen, it is useful to test for the most common allergens and other substances that you suspect might be a problem. When allergens are identified, it makes it easier to avoid them or limit your exposure. Furthermore, allergy desensitization, either by shots or newer oral treatments, are designed to make you less reactive to those substances that are bothering you most significantly or are unable to avoid. Coverage of these treatments are variable and dependent on your particular insurance policy. Wear a pollen mask when mowing grass or cleaning house(most drugstores sell them).